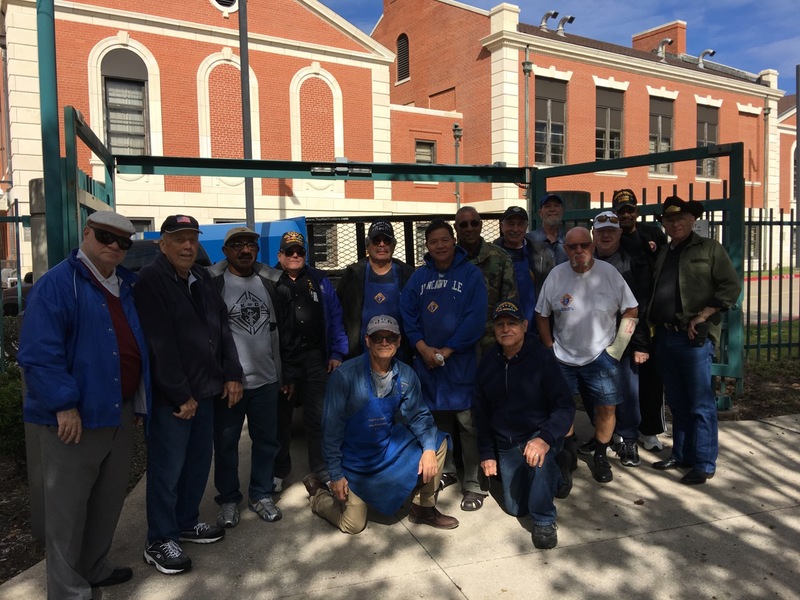 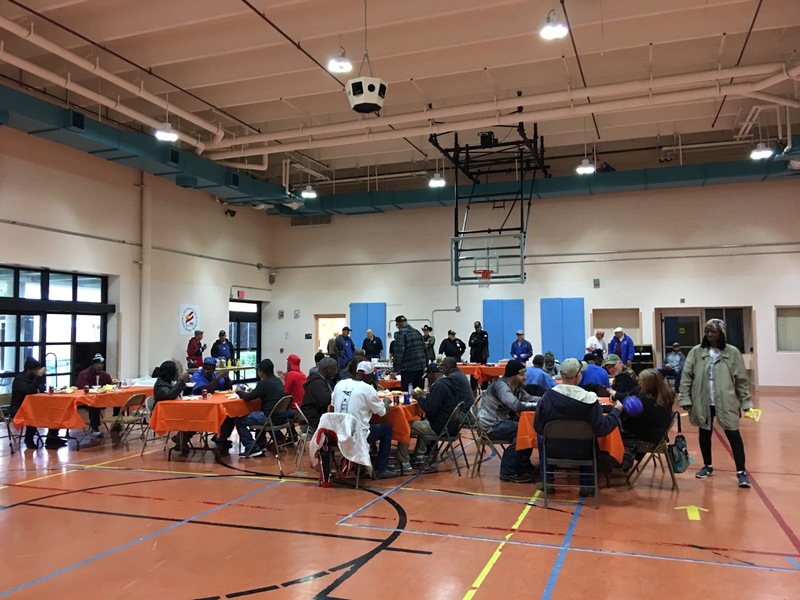 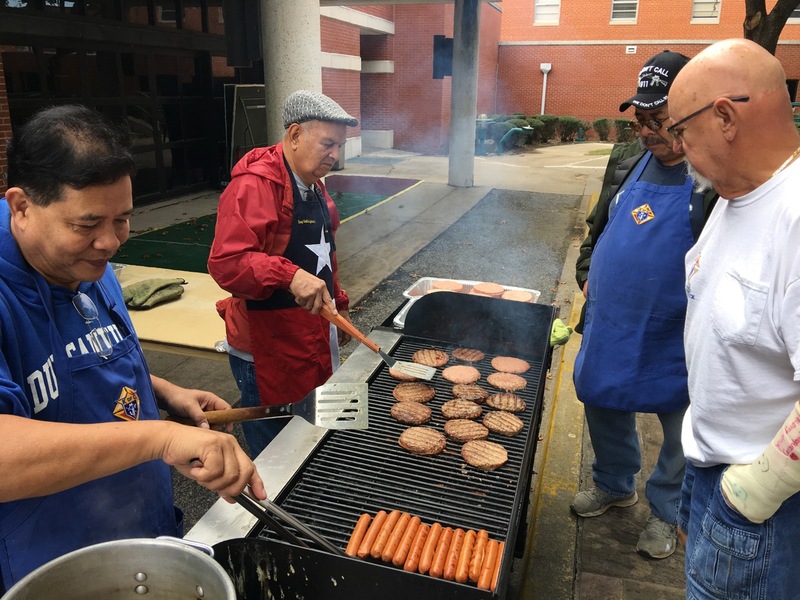 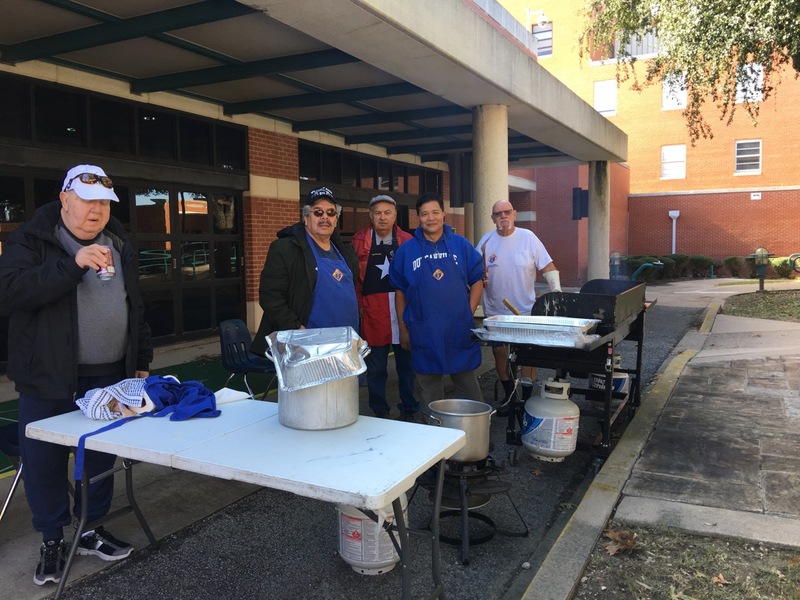 On a rare bright sunny morning this fall, sixteen knights gathered for the annual cookout at the VA Medical Center on Lancaster Road in a council show of support for our veterans. 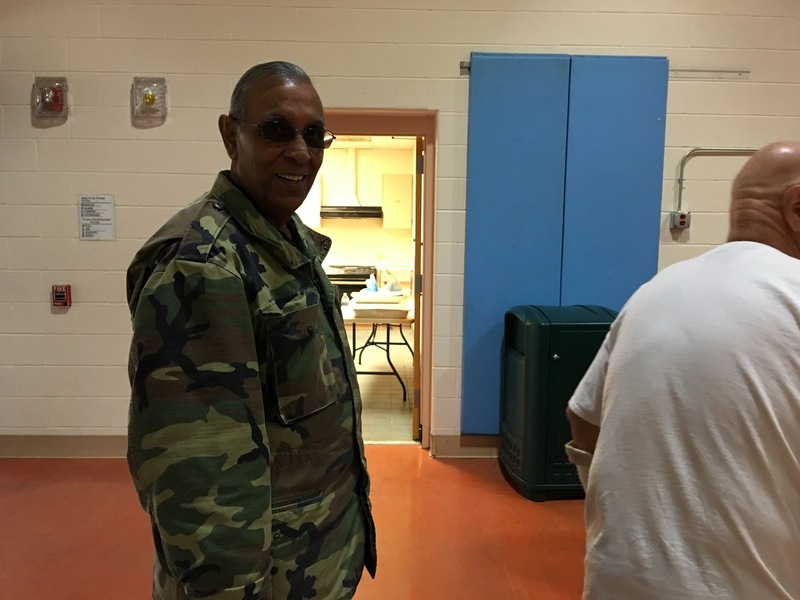 Since the center’s unit we normally use for our activity was occupied we were relocated to the east wing Spinal Cord Injury unit and had to carry our equipment and supplies a bit farther from the parking lot this time, but fortunately we had enough manpower to handle it. 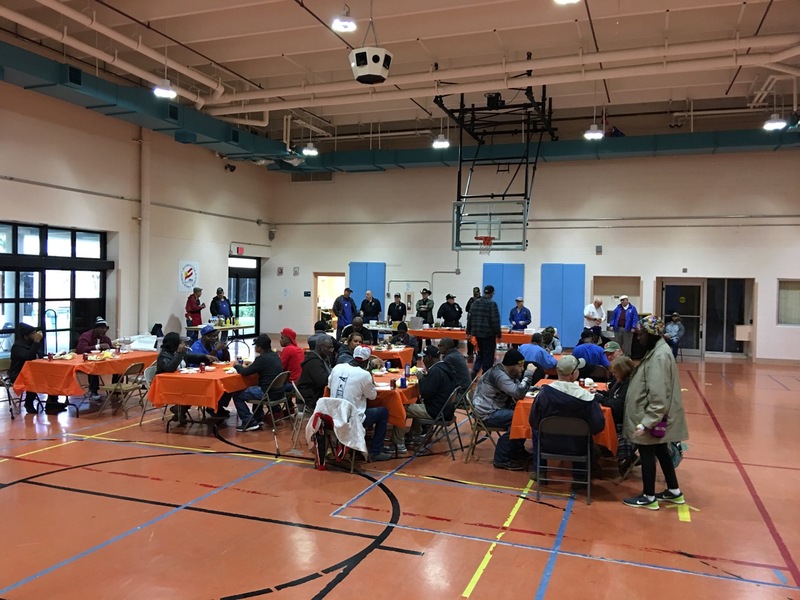 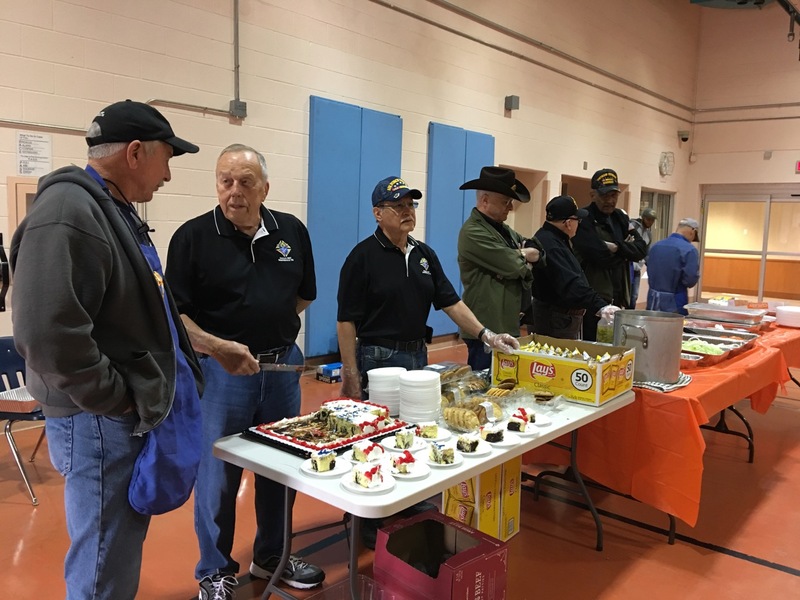 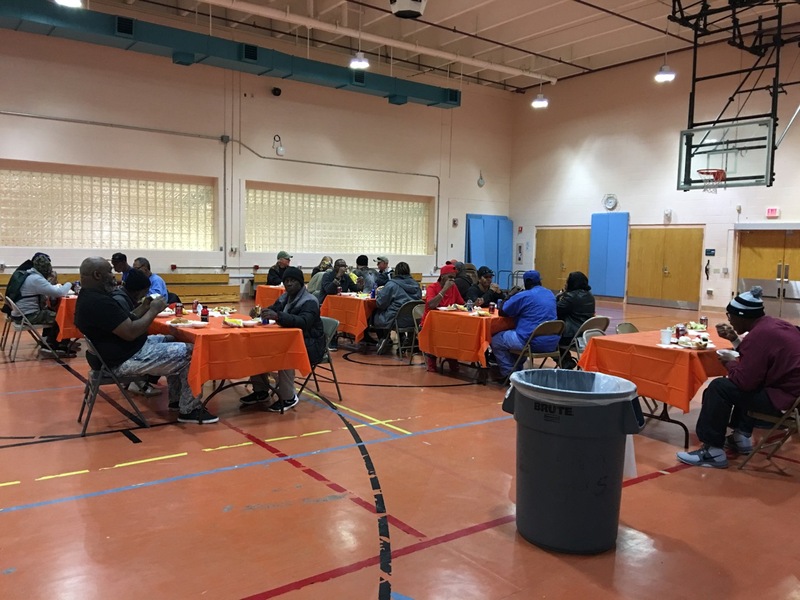 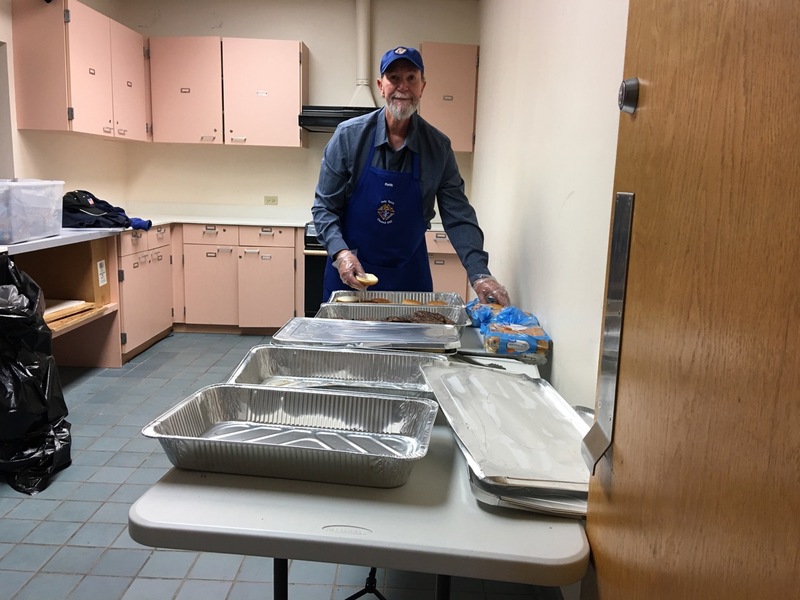 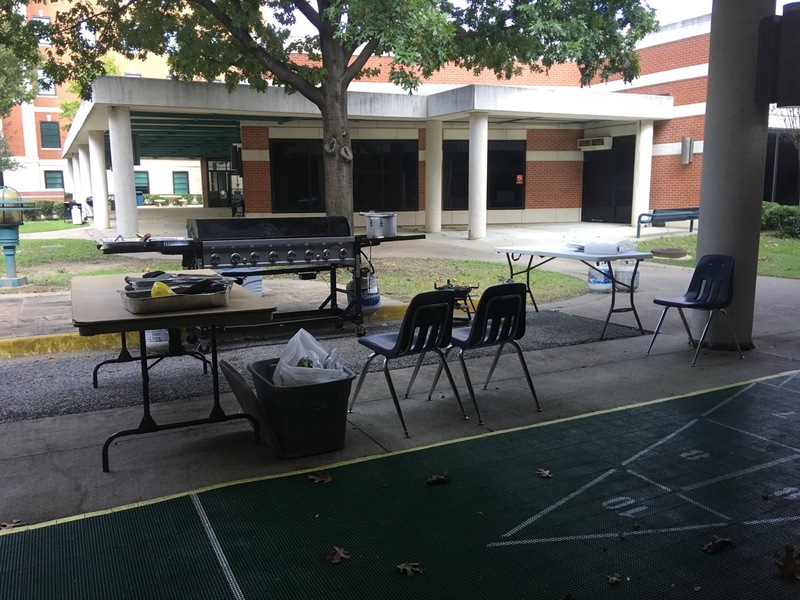 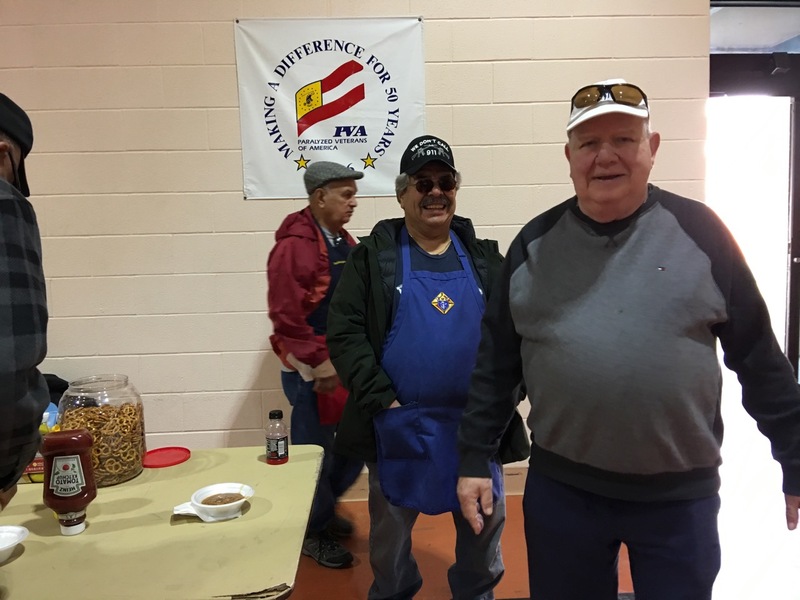 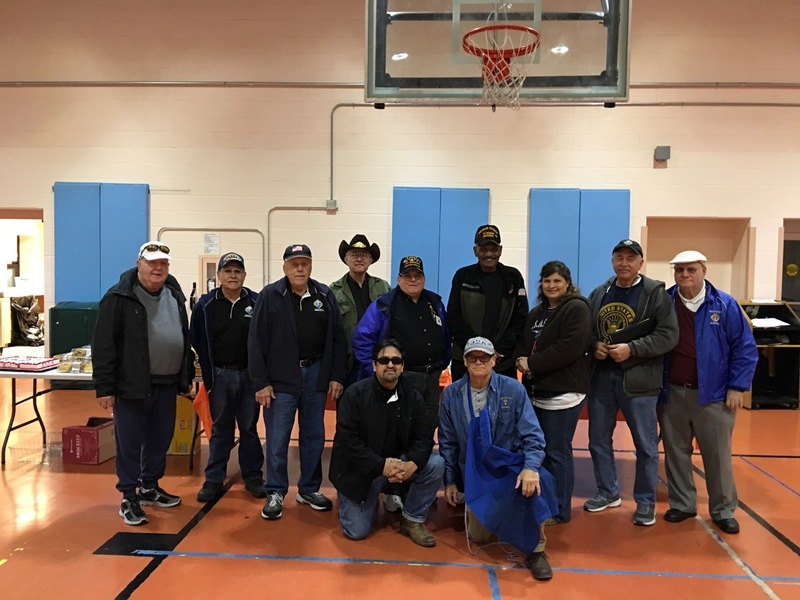 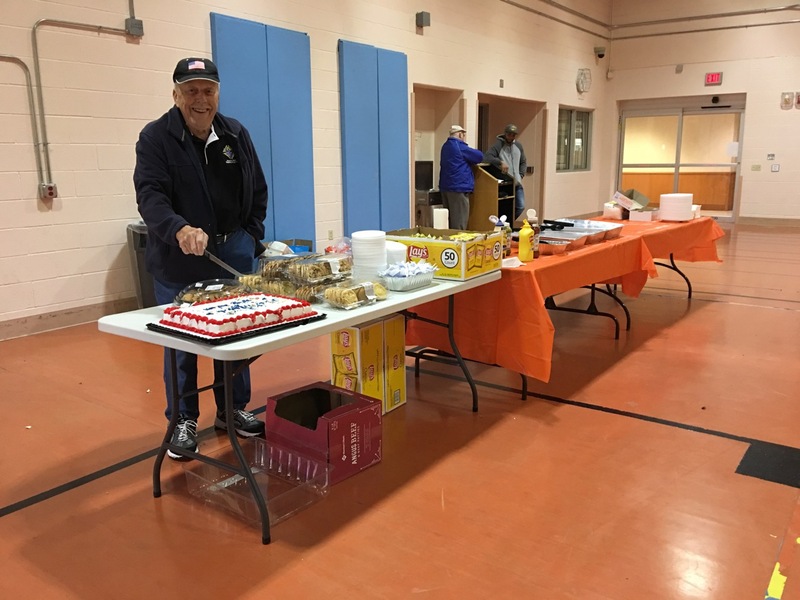 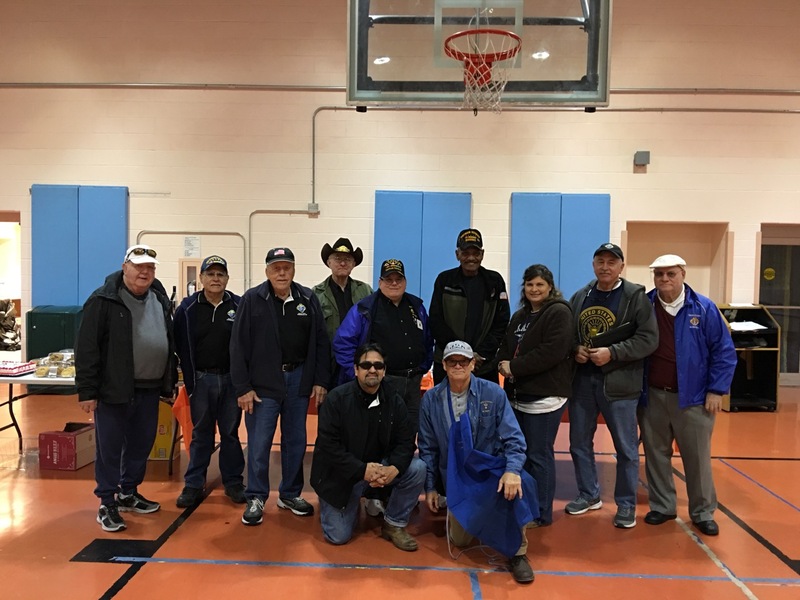 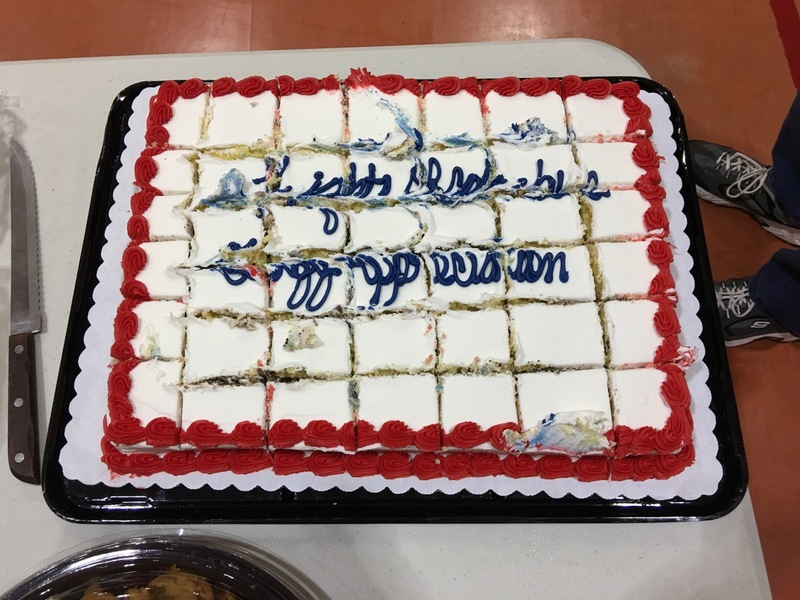 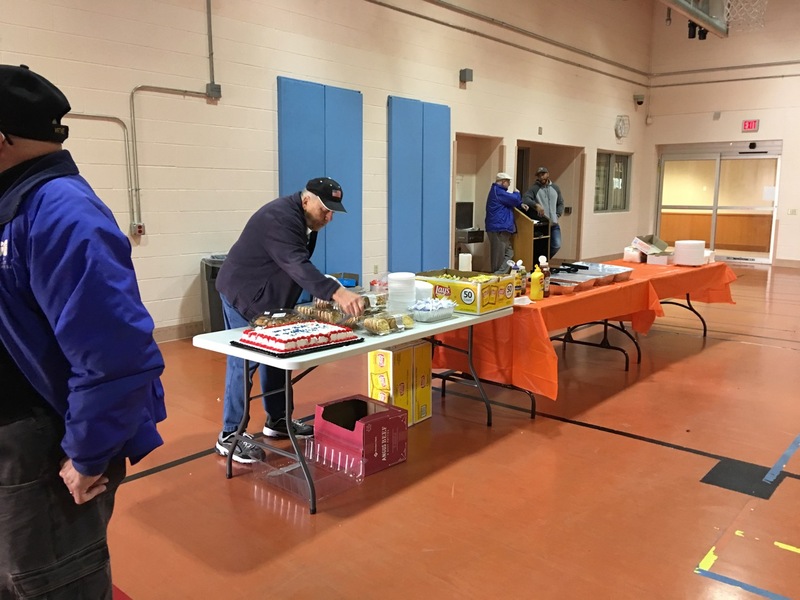 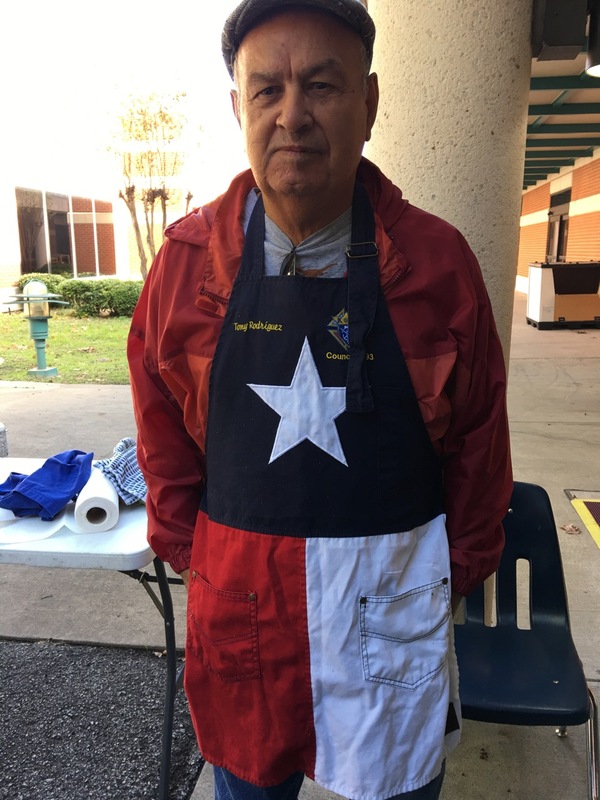 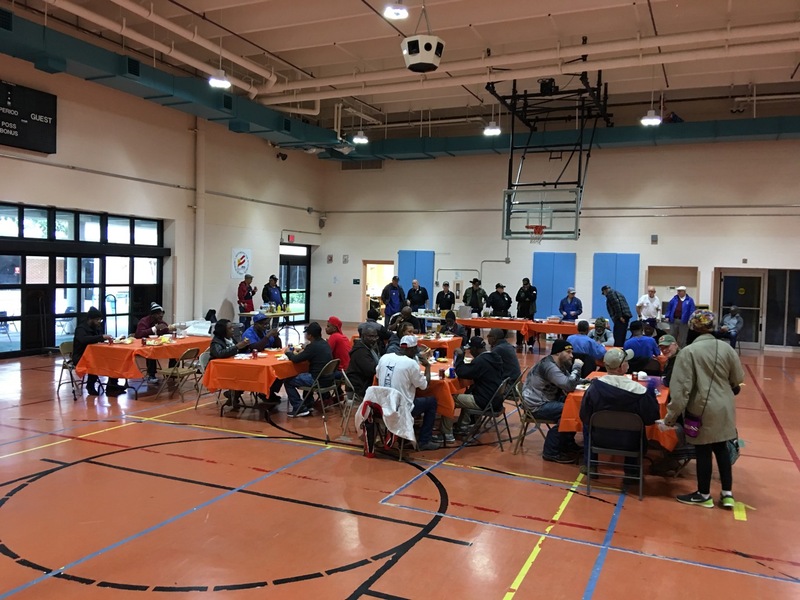 Approximately 50-60 vets came to enjoy our lunch consisting of hamburgers, hot dogs, baked beans, chips, cookies and a delicious cake courtesy of the fourth degree Assembly 2799. 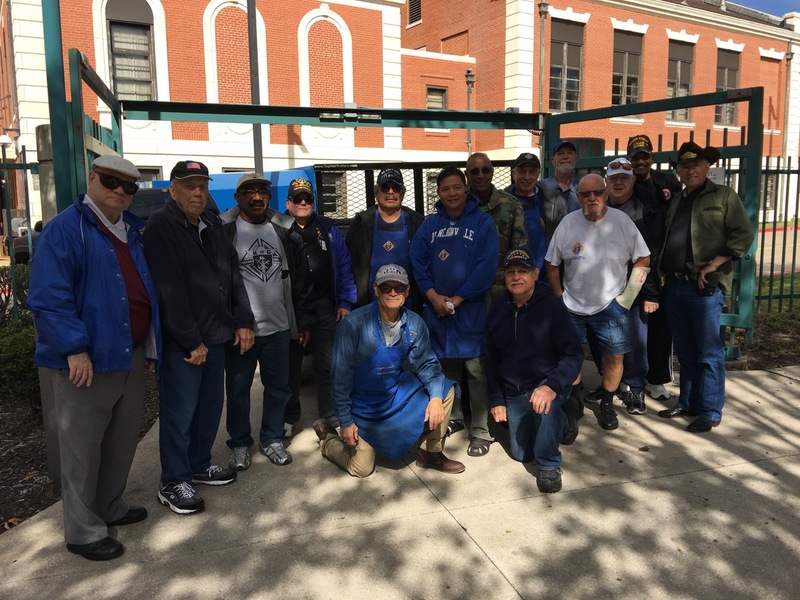 We are eternally grateful to our nation’s veterans for their service and sacrifice to our country.